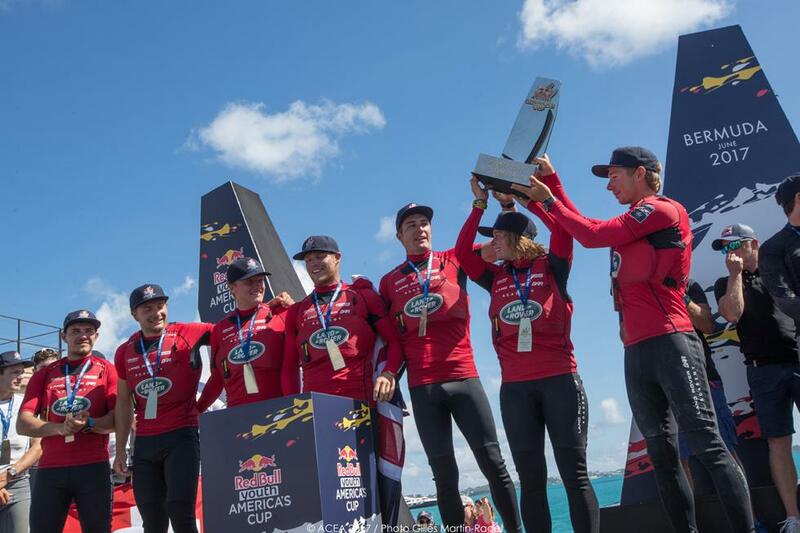 Southampton student Annabel Vose and her Land Rover BAR Academy teammates came through a nail-biting finale to win the 2017 Red Bull Youth America’s Cup in Bermuda. 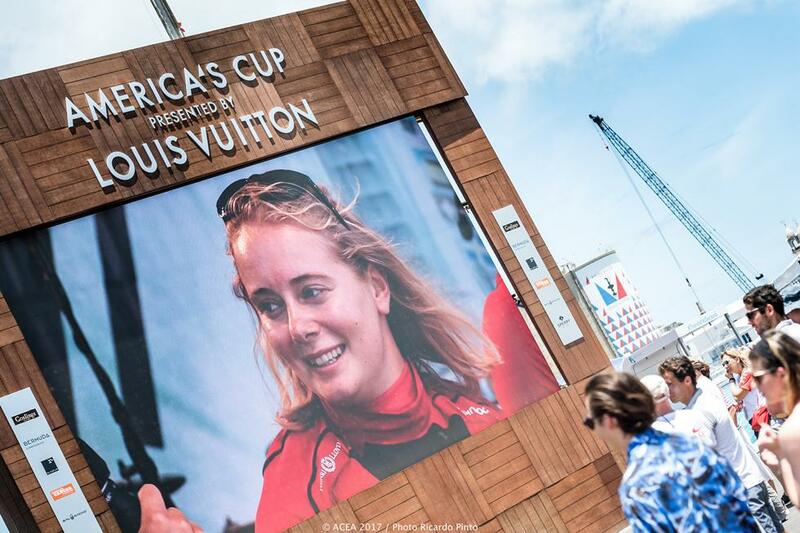 The British entry, made up of some of the country’s top sailing talent aged between 19-24, was led by Skipper Rob Bunce with 23-year-old Strategist, Annabel who was the only female crew member to compete. The 12-race final went down to the wire with the New Zealand Sailing Team ready to claim the cup after winning the three closing races. 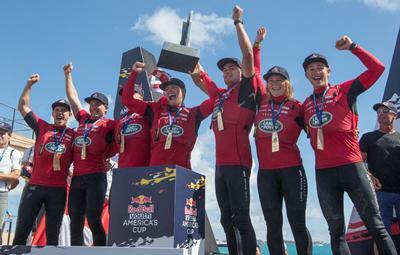 After leading at the halfway stage of the finals, Land Rover BAR Academy needed to keep pace with the Kiwis in the final race to have a chance for victory. 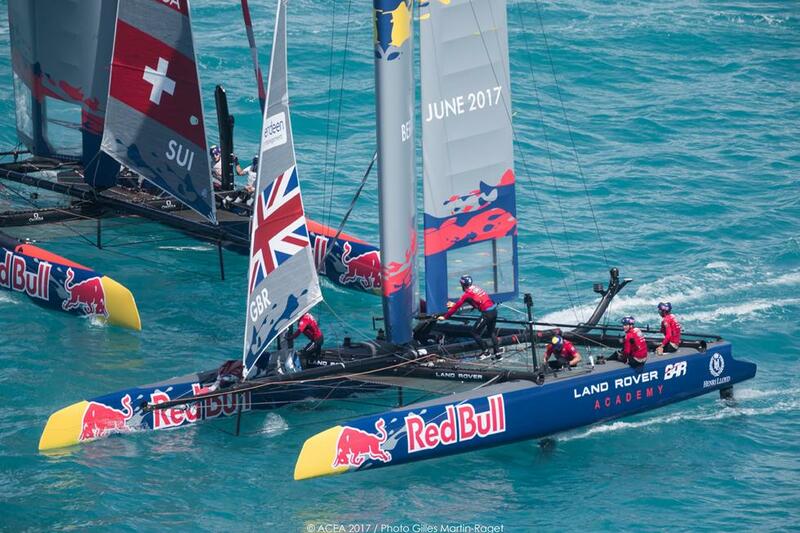 With New Zealand across the finishing line, Land Rover BAR Academy needed to finish second or third to win the Cup but fell into a battle for fourth and fifth with Switzerland’s Team Tilt some distance behind SVB Team Germany and Sweden’s Artemis Youth Racing. 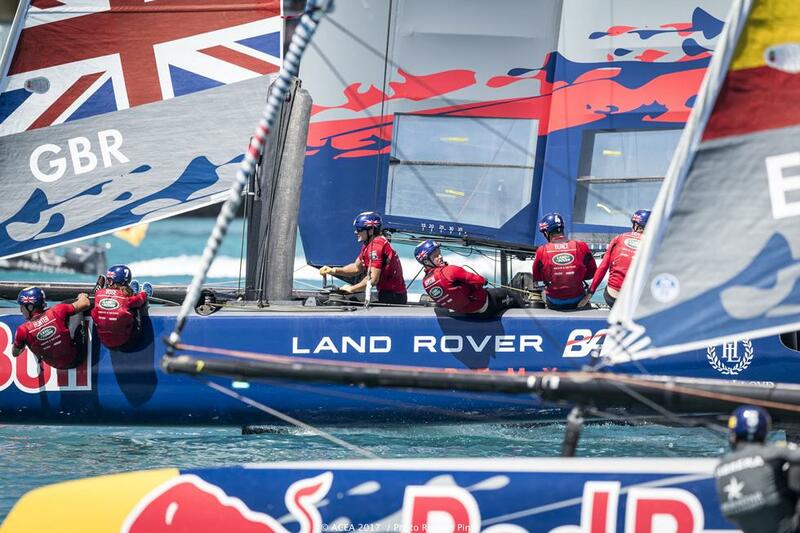 At the final turn, a clash between the German and Swedish teams allowed Land Rover BAR Academy to sail past and on to an historical victory. 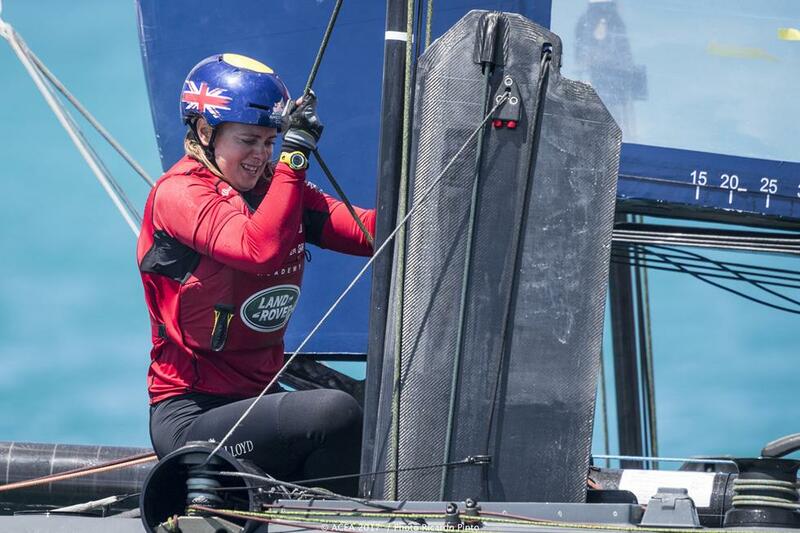 “Going into the final race we knew that New Zealand Sailing Team were our main opposition so we just wanted to finish within the top three, which we had been doing most the of the day and throughout the regatta,” said Annabel who recently completed her MEng in Ship Science at the University of Southampton. 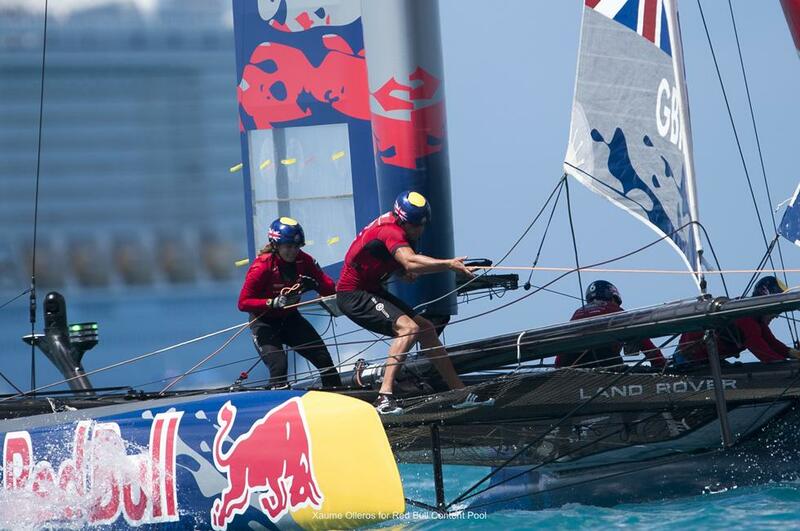 “We wanted to go in and have a simple start, keep it clean and race our own race. I don’t know if the pressure got to us a little bit but we didn’t pull off the start that we wanted. 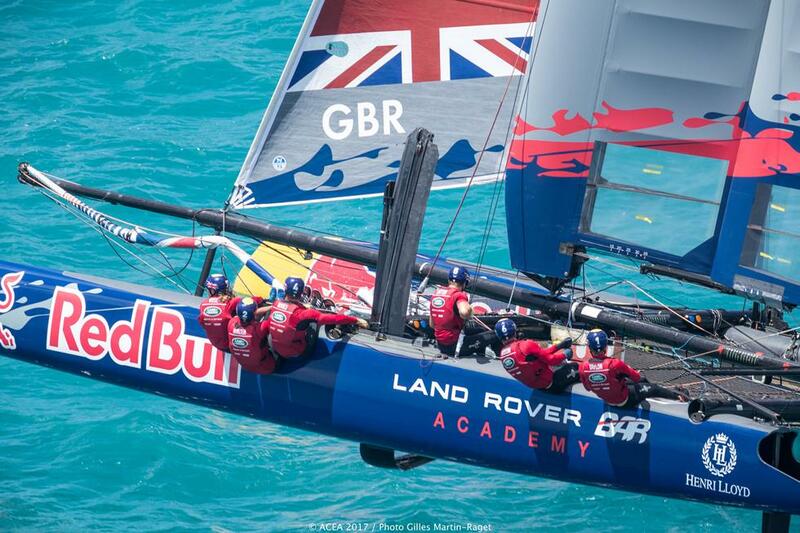 Land Rover BAR launched the Land Rover BAR Academy in January 2016, to support talented young British sailors, and create a structured pathway into the America’s Cup. 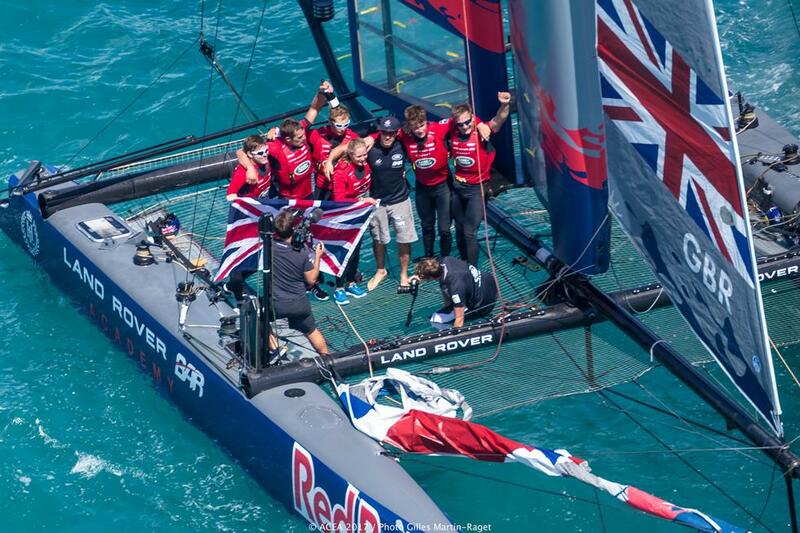 The team competed in the same AC45F foiling catamaran that Ben Ainslie’s Land Rover BAR raced - and won - the 2015-16 Louis Vuitton America’s Cup World Series in. 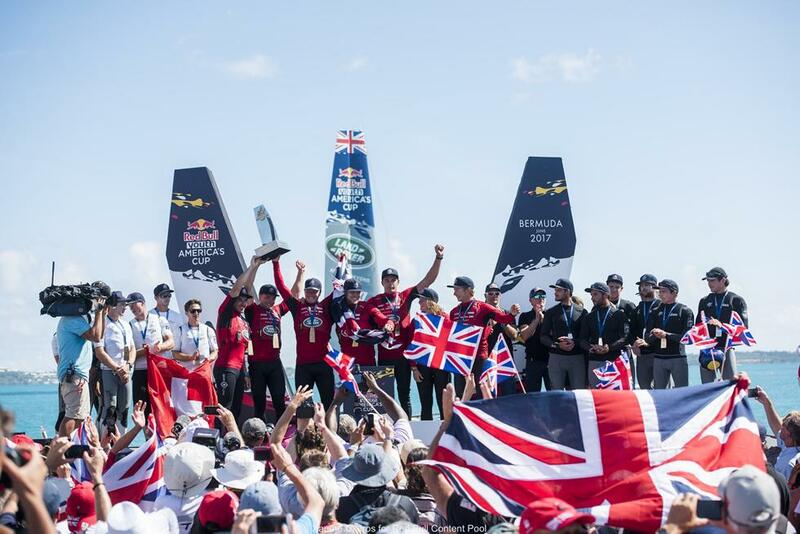 With little time to celebrate the young Land Rover BAR Academy are now heading to Madeira to compete in the Extreme Sailing Series Act 3 from 29th June to 2nd July.